“I Promise …” “Trust me… ” “Take my Word …” “I wont let you down ….” How quick we are to believe the friend, the boss, the parent who makes a commitment. “I promise I’ll take you to the park tomorrow,” and then tomorrow comes and goes. “I’ll always be there for you, no matter,” then circumstances, feelings or life changes. How quick we are to believe that promise. How easy it is to break our word. How desperately hurt we feel. How quick we are to translate painful happenings as a trait of God. How foolish we are to transfer human failings onto a perfect God. How obtuse to build perceptions of God based the pain of life’s experiences, and yet we link the Word of God to the experiences of ‘words’ that let us down. God (the powerful EL) is not a man, that he should lie; neither the son of man, that he should change his mind Num.23:19a. And the actions of God (the strong powerful Elohim) always reflect His nature. The inexpressible, unknowable, unfathomable God started to unveil Himself, and men of faith who trusted the strength of Elohim gained further disclosure. 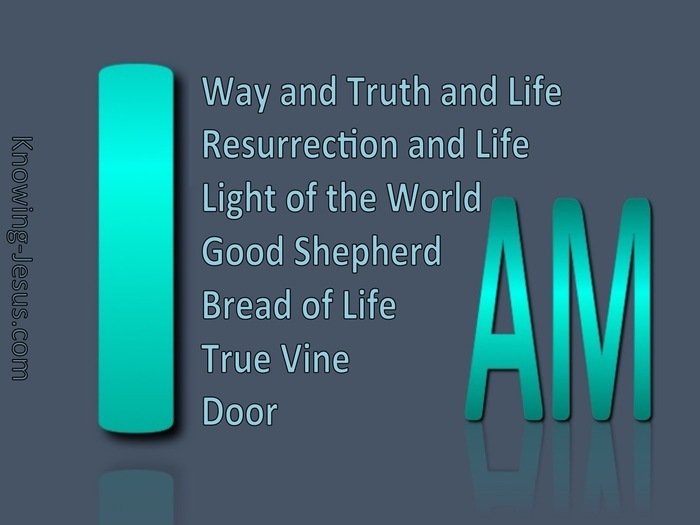 First, through His strong, all powerful, almighty name …ELOHIM – God. Then, through His increasingly relational name, ADONAI– Master – Lord. First as great God and defender of His own, and then as my Lord and my King and my Master. And Moses the servant of the Lord, who trusted God’s word and said, O Adonai my Lord (Oh Adonai my Master), I am not eloquent.. Gen 4:10 Men of faith- who trusted God’s word.. and little by little God unveiled Himself to their understanding. God is ‘incomprehensible’ – yet God is also wonderfully ‘knowable’. 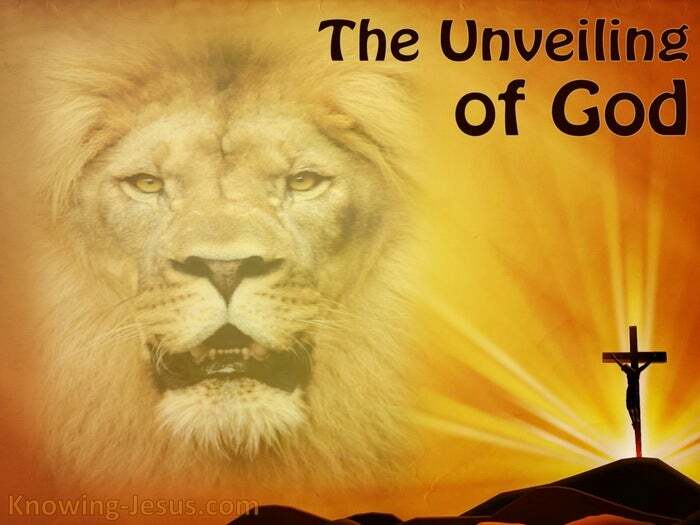 God is ‘unfathomable’ – yet God chose to ‘reveal’ Himself to man…. The more we know Him – the more we understand Him. The more we understand Him – the more we trust Him. The more we trust Him – the more we love Him. The more we love Him – the more we know Him. For He first loved us, in eternity past, when He chose us to be His children.. and gave Himself for us – on Calvary’s tree, so that we might believe on Him and trust His word and become His bride.